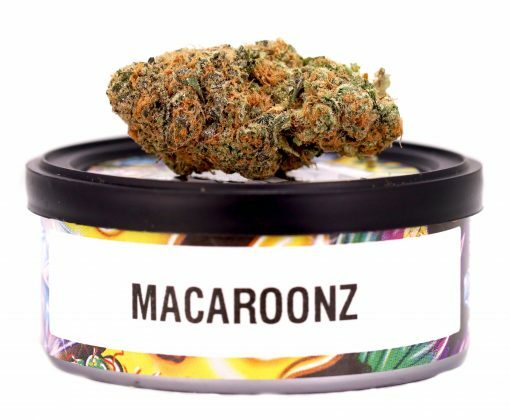 Macaroonz is a cross between Mac 1 and Runtz. 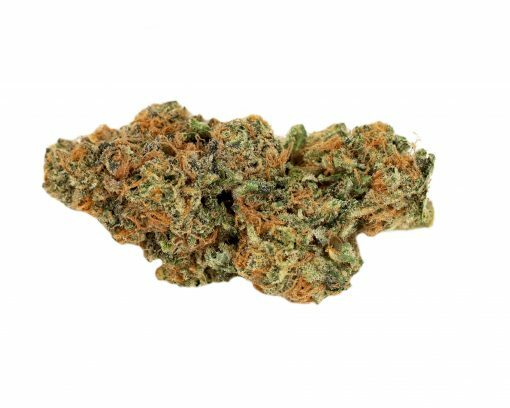 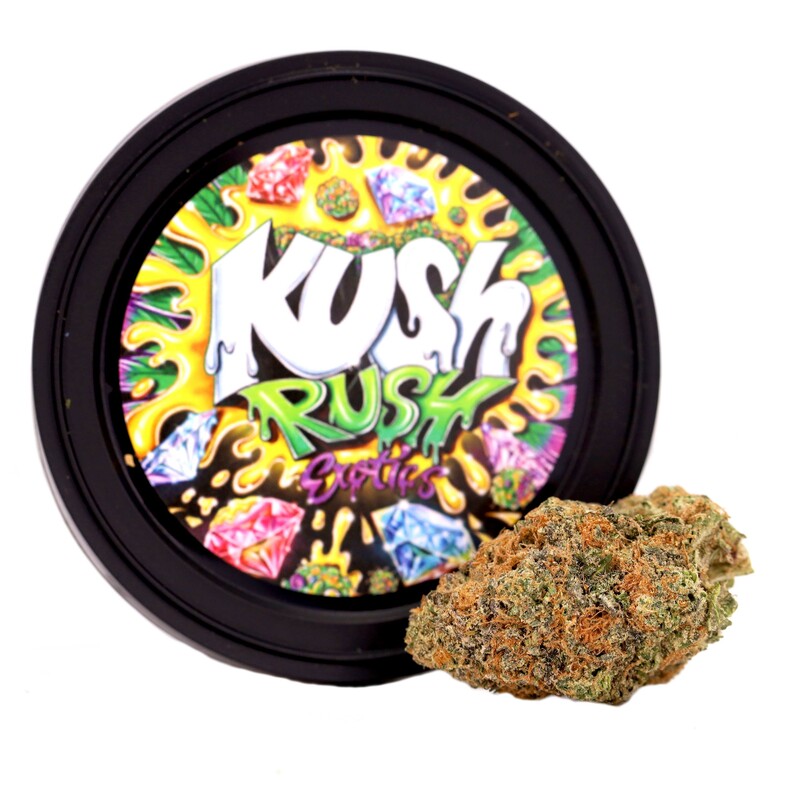 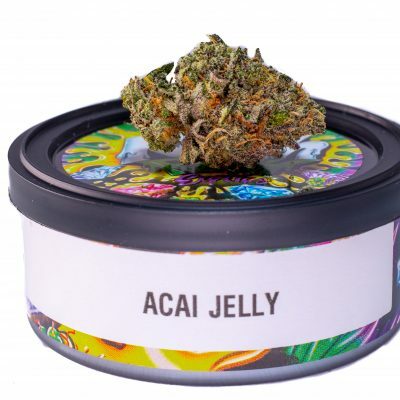 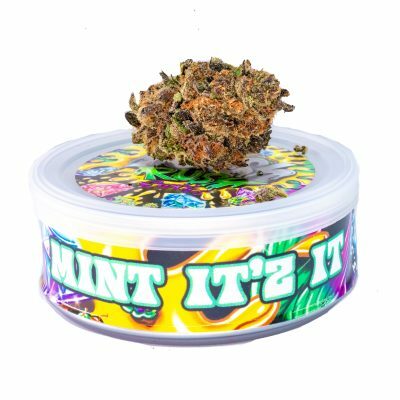 This strain is a heavy hitter with all the great fruity flavors bursting in your mouth. 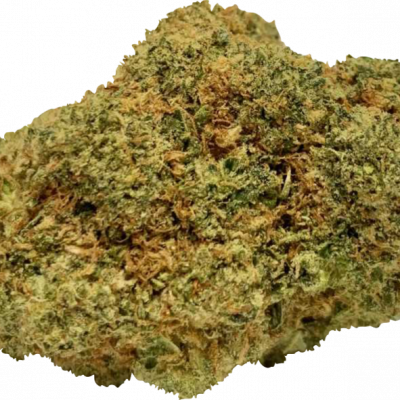 The high is both euphoric and relaxing, so the effects are often felt in both the head and body.